A new exhibit at Philadelphia International Airport (PHL) might make you a bit self-conscious about your wrinkled travel outfit. 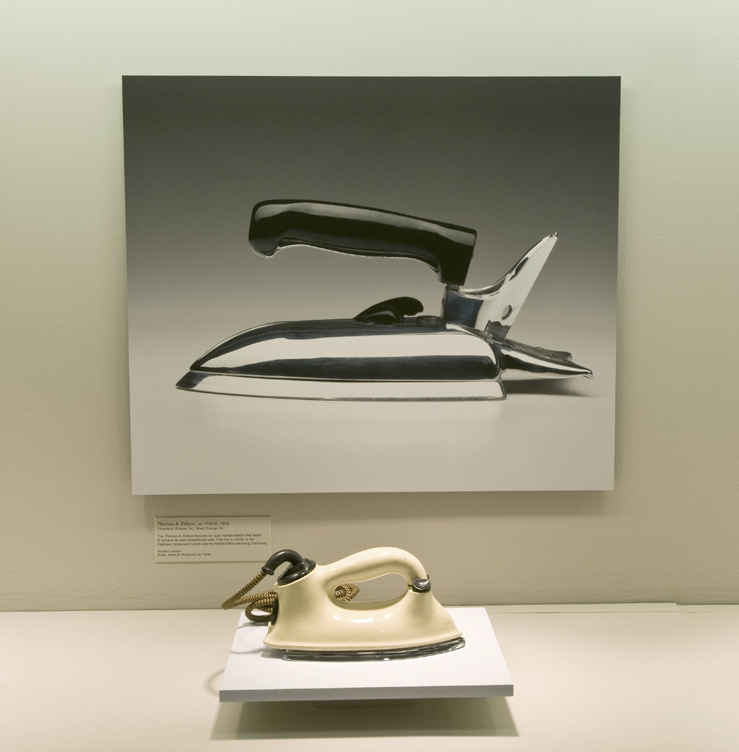 The exhibit features classic, streamlined clothes irons made in the 1930s and 40s, on loan from the collection of Jay Raymond, who has written a book on the subject. Why irons at the airport? Look for these cool irons in the Philadelphia International Airport on the C/D walkway, post-security.